Have you been thinking about “cutting the cord” and going with internet-only based programming from a service such as CBS All Access, Sling TV, or Hulu? There sure are many options out there, but what about local channels? And what about free over-the-air HD channels? 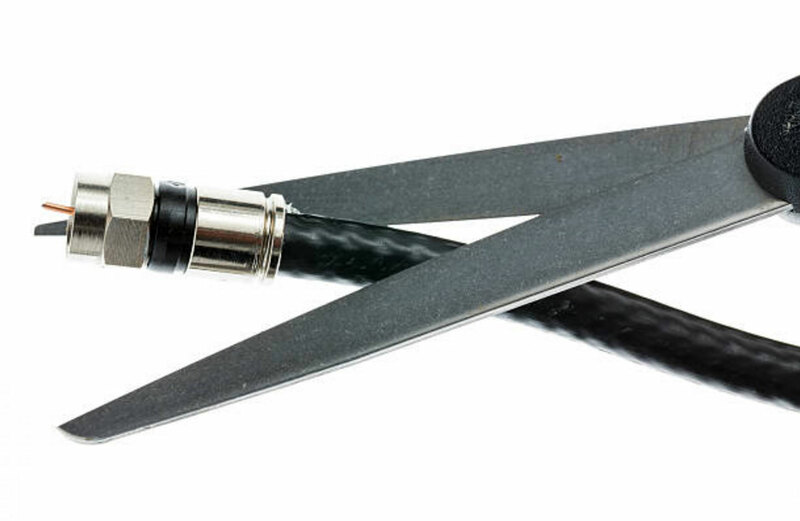 Here’s what most cable and satellite TV services don’t want you to know, because if you “cut the cord” you won’t be paying them every month! Local channels are available from high-powered broadcast stations nationwide. 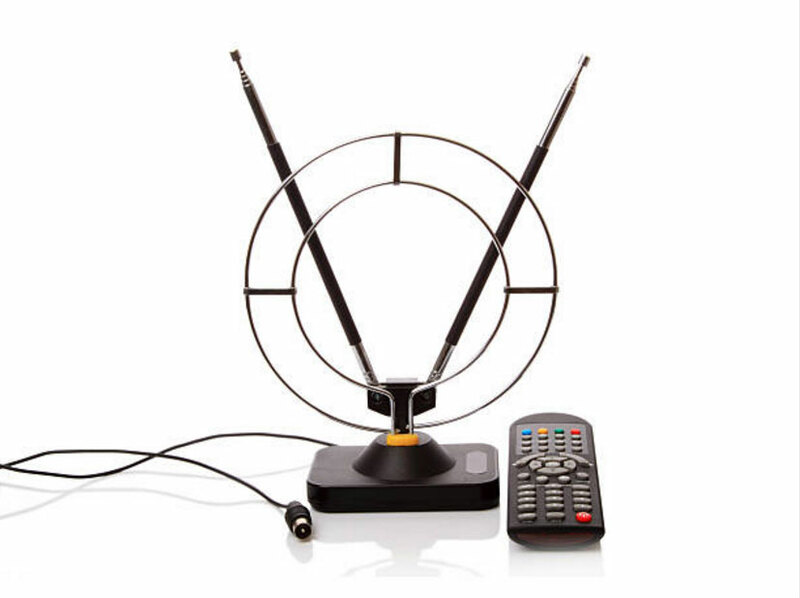 All you have to do is capture those signals using an antenna to watch them on your TV. And, many of those channels are available in HD resolution! Most HD, 3D and 4k TVs have a built-in digital tuner that can scan the antenna connection for available signals. Depending on weather and other obstacles, channel strength can be inconsistent. But usually channels with nearby broadcast facilities, if unimpeded, are near perfect. The digital tuner can be found on one of your TV’s “Sources” or “Inputs” and will usually display white noise or static when selected. You will activate this TV “source” once connected to an antenna. To start finding local channels over-the-air simply connect an antenna (either outdoor or indoor) to the coaxial cable TV input of your HD, 3D, or Ultra HD TV. Then, use the channel button on your TV to search through signals manually, or, do an automatic channel search that will store all available channels over-the-air. Not everyone can get local channels over-the-air, and many times those signals are interrupted by obstacles such as buildings, terrain, other signals, and even weather conditions. 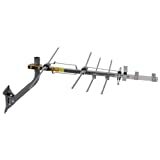 Typically a rooftop antenna will provide the best quality and selections, but not everyone has this option. 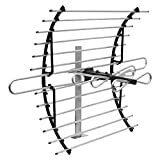 Try positioning your indoor antenna in different locations where it may not be impeded by obstacles, and, read the next section for more advise. Having trouble capturing the channel signals you want most? You can use the website AntennaWeb.org or the government’s DTV Reception map to find local broadcast facilities by entering your zip code. The results will give you directions on which way to face your antenna to maximize the signal reception of a specific channel or network. Major networks like ABC, CBS, NBC, FOX and the CW all broadcast over-the-air (OTA). The high-definition signal, sent simultaneously with the standard-definition (SD) signal, can usually be found on the first sub-channel of the broadcast number. For example, the high-def signal for channel 5 would most likely be 5-1. Other broadcasts, including the SD version and other programming may be found on 5-2, 5-3, etc. Some of the networks are making use of those extra bands to add additional channels such as weather and news updates. Why are Local HD channels Free? SD (Standard Definition) and HD (High Definition) channels (and in the future 4k channels), are available as a public service from broadcast stations across the country. After the analog-to-digital conversion in June, 2009 digital signals (which take up less bandwidth than analog) are traveling in all directions. 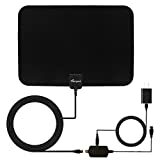 To receive digital High-Definition or Standard-Definition channels all you need is a digital television or digital receiver and CEA-certified antenna. If you have an older tube TV that isn’t HD or Ultra HD you can still get standard-definition channels in digital quality using an analog-to-digital converter box that sells for about $25 or higher. Getting free TV channels over-the-air isn’t for everyone, but much of the population it’s a great alternative to paying for traditional TV service. Some internet TV providers and platforms such as Sling TV and Amazon Fire TV actually provide antennas with their set-top-boxes to receive local channels, because they cannot possibly create distribution deals with every local station in the country. However, if an antenna still doesn’t do the trick, you can look for local stations on platforms such as Fire TV and Roku where they might be streaming through an app channel.